Traditional financial institutions, out of date systems and lots of money are at stake with the revolution in financial tech. Fintech companies are transforming the banking experience by offering easy payment processes, opportunities to save consumers’ money, ways to promote financial services such as investments and planning, and ultimately by driving the industry into the next generation of banking. The financial industry has been so limited by process and tradition that it has fallen behind in terms of innovation and digital development, leaving opportunities for less-established fintech startup businesses to seize opportunities in the marketplace. As a result, huge financial institutions are being left behind, while startups that provide helpful, personalized services are driving more and more users to their apps and/or websites everyday. 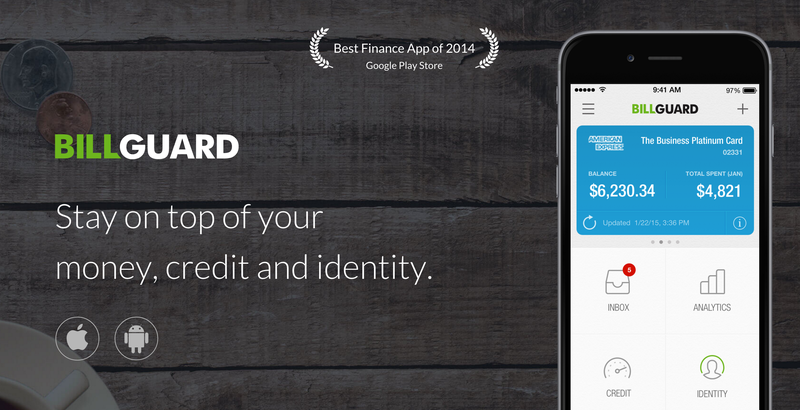 BillGuard started its journey as a service to help users identify hidden fees charged from their banks. It has since then grown into a fraud monitor and spend tracker where users are pushed warnings to their devices when suspicious activity occurs. So far, BillGuard has flagged over US$50 million in suspicious transactions for its users. Wealthfront is one of the larger influencers in the automated financial advisory space and has $1 billion under the management of its proprietary algorithms. Wealthfront’s competition is Betterment, Personal Capital and Intelligent Portfolios from Charles Schwab. Its success is attributed to the fact that the company attracts millennial investors who don’t buy into some of the more traditional opinions. 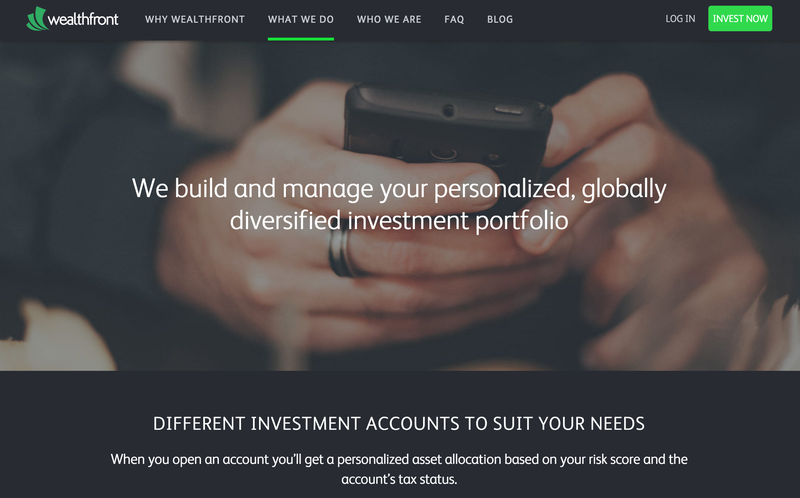 Wealthfront just raised an additional $64 million in their latest round of funding. This fintech startup is gaining market share in the international payments space, an area that is currently 85% controlled by banks. 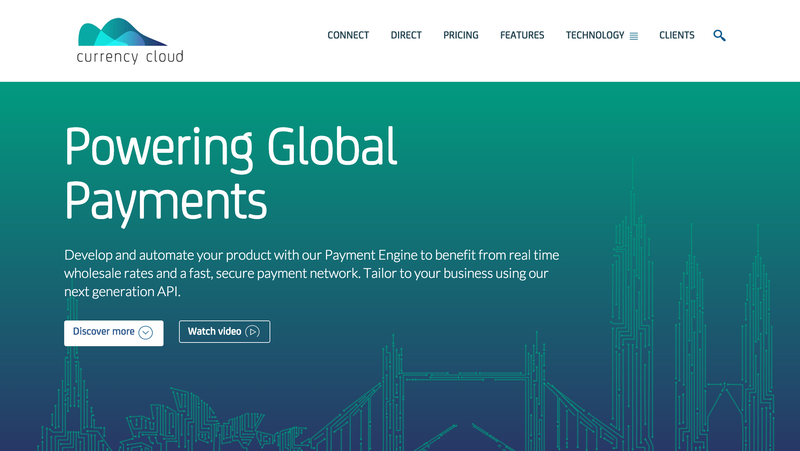 The London-based company is popular amongst smaller businesses due to the agile nature of the platform: the features are added and adapted quickly, a feat that traditional banks are failing to achieve. Currency Cloud has just received $10 million in the latest round of funding and almost acquires half a billion in payments per month. 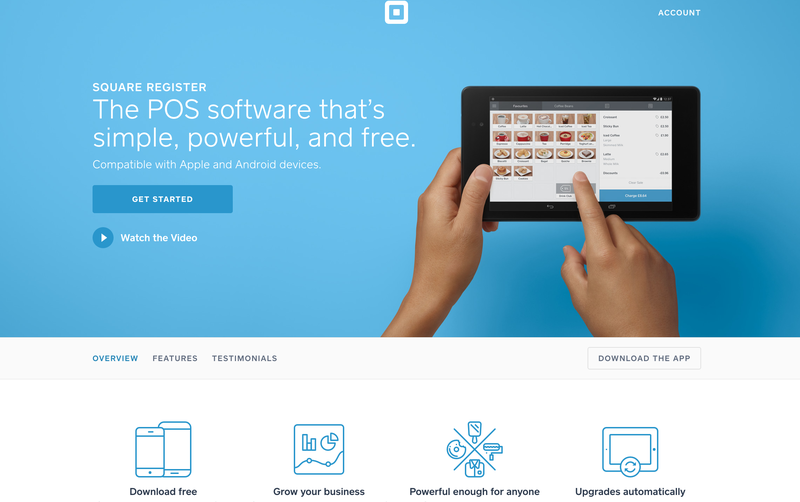 Square basically did what every fintech company dreams of. Square removed the hassle and expense of processing credit card payments for businesses by creating a simple, tech-driven answer. Square will send you a free credit card reader. All business owners have to do is download the app and start using it for payments. How do they make their money? Through higher transaction fees, but these don't seem to turn users away, as they are more interested in flexibility and freedom. Square is valued at $6 billion. Venmo has revolutionized the digital wallet world by developing a method of paying your friends back with an easy-to-use social app that is free from transaction fees. 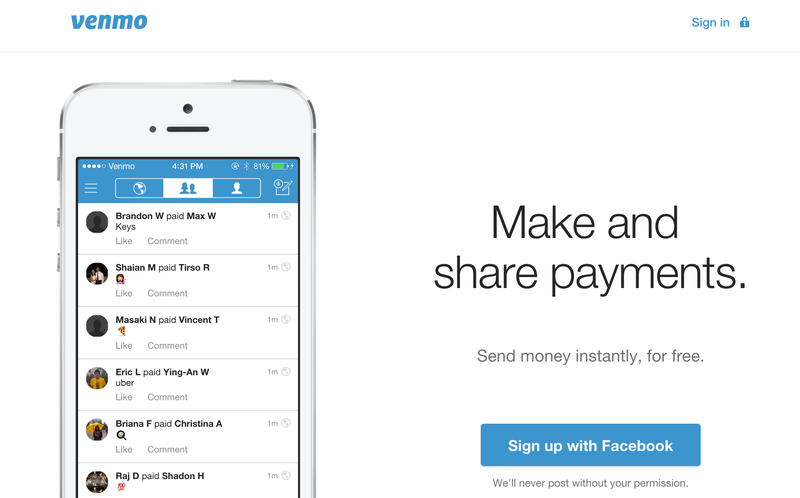 The company began as a startup, but was acquired by online financial king PayPal in 2013. The company reports zero revenue, however, it is helping promote the name of its bigger partner PayPal, now bringing in $7.9 billion a year.